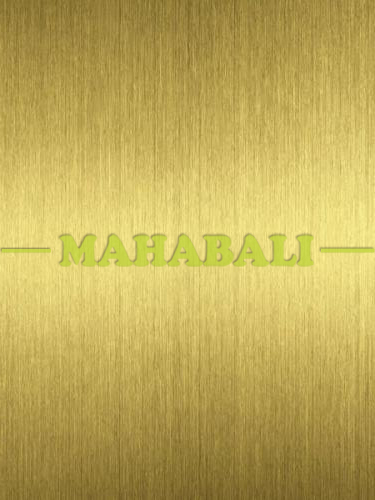 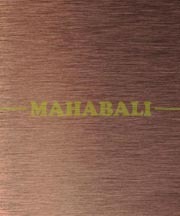 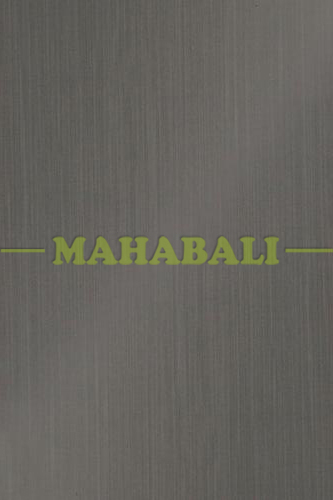 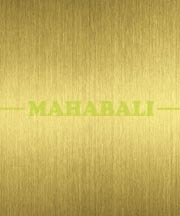 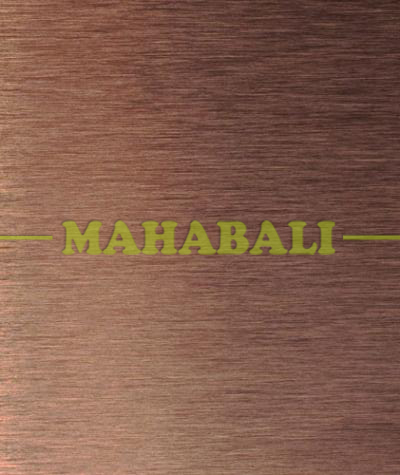 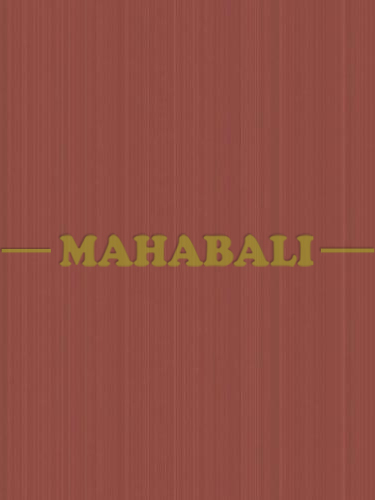 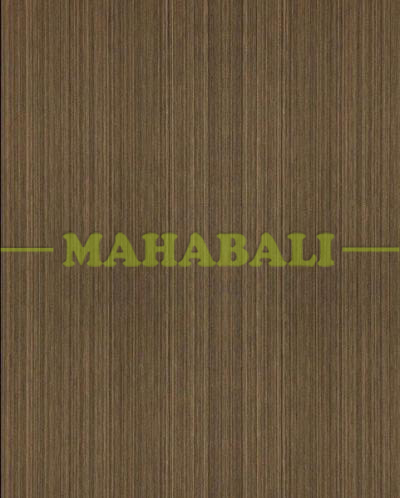 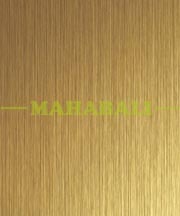 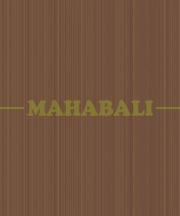 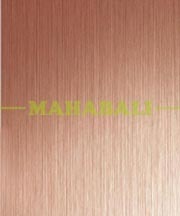 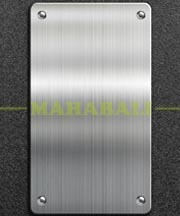 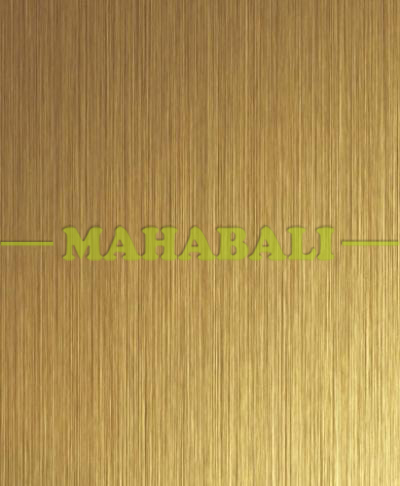 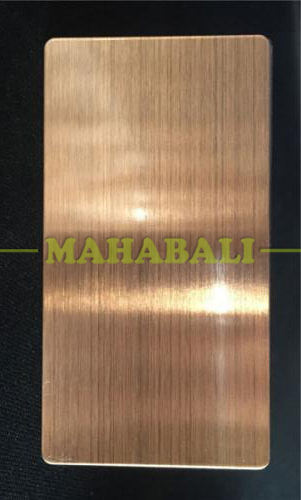 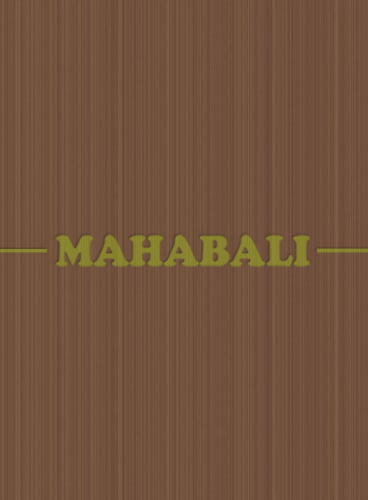 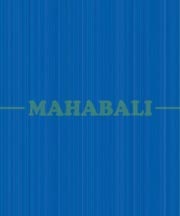 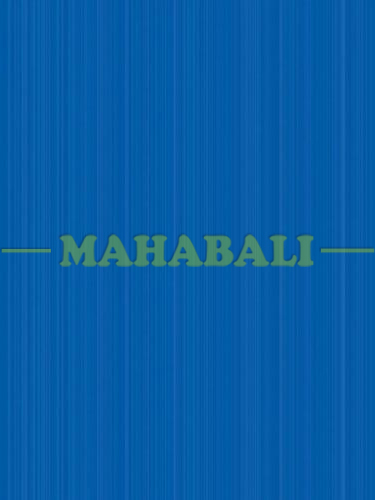 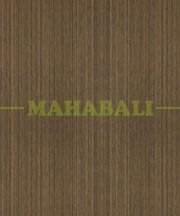 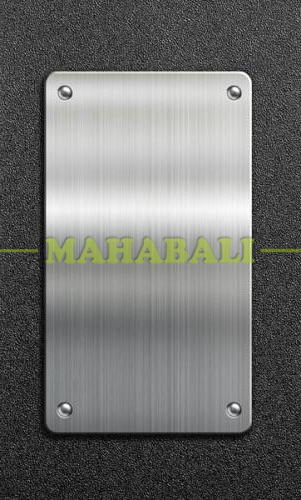 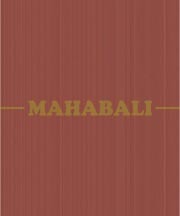 Mahabali Steel Centre is your foremost and most prominent supplier, exporter and producer of Stainless Steel Polish Finish Sheets all over worldwide. 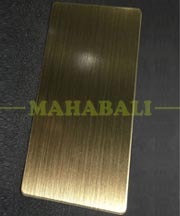 It includes grinding finish, also called brushed, directional or satin finish. 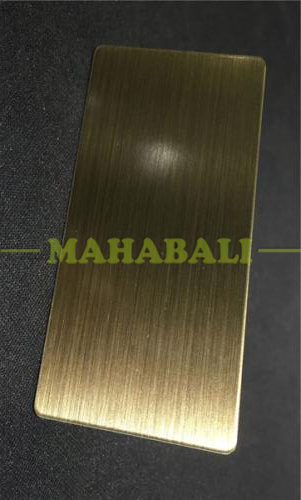 They are widely used for restaurant and kitchen equipment, storefronts, food processing and dairy equipment, elevators, escalators, automotive sector, interior cladding, building facades, and more. 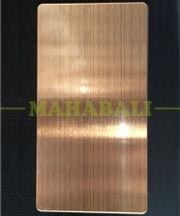 Also, our supplied range of SS Polish Finish Sheets is manufactured by our skilled engineers by using quality raw material and advanced technology. 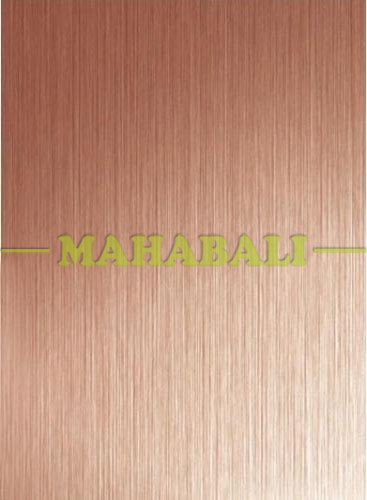 Clients can avail this polish finish sheets from us in a wide spectrum of thicknesses, sizes, length and dimensions at a pocket-friendly price. 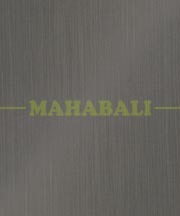 Please contact us today for more information or to request a free estimate.